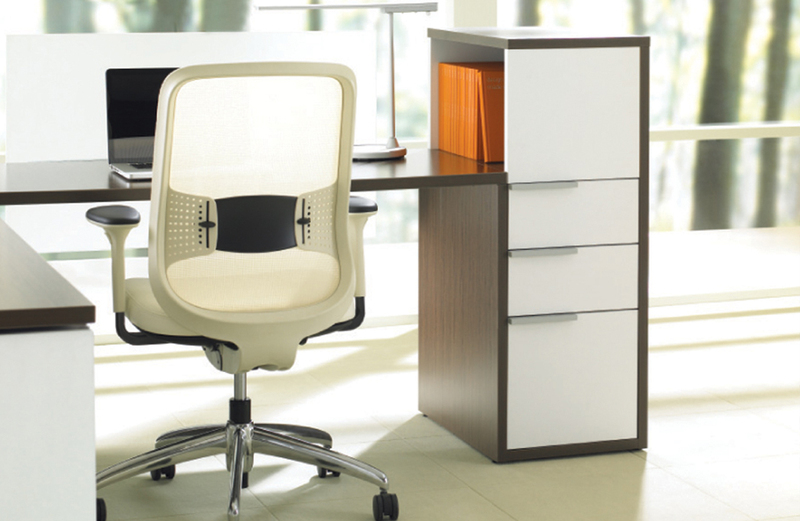 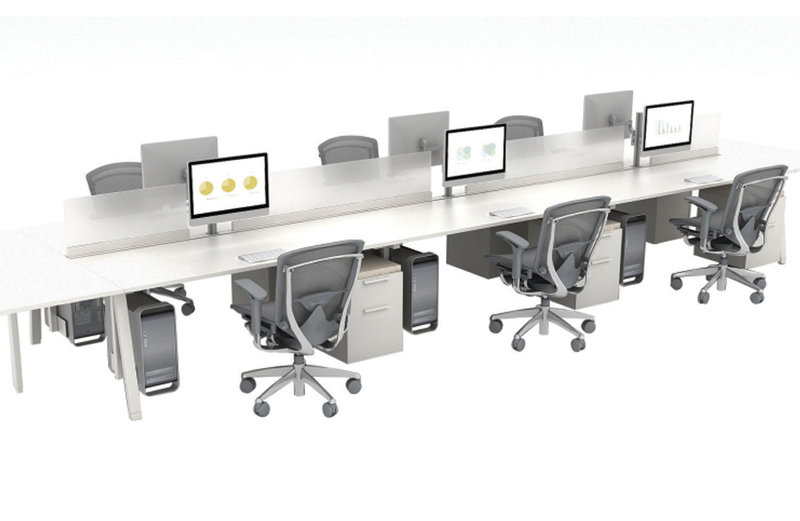 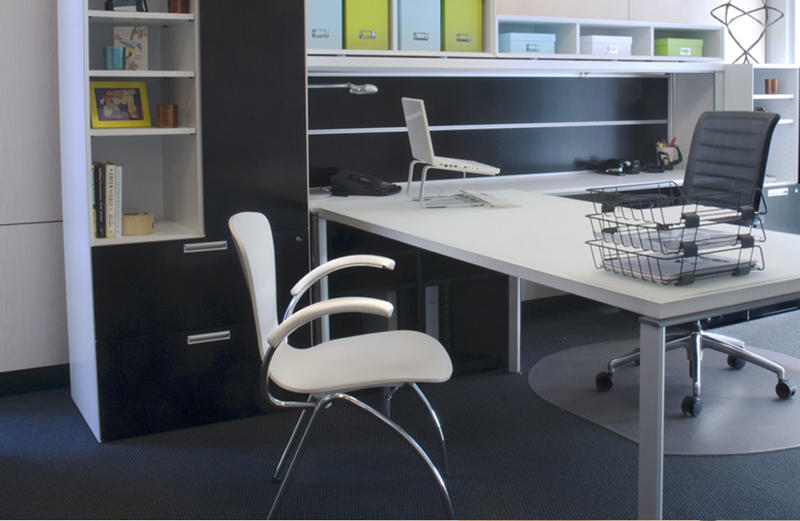 Interpret™ is a contemporary desking system that works for virtually any person, any task, anywhere in the world. 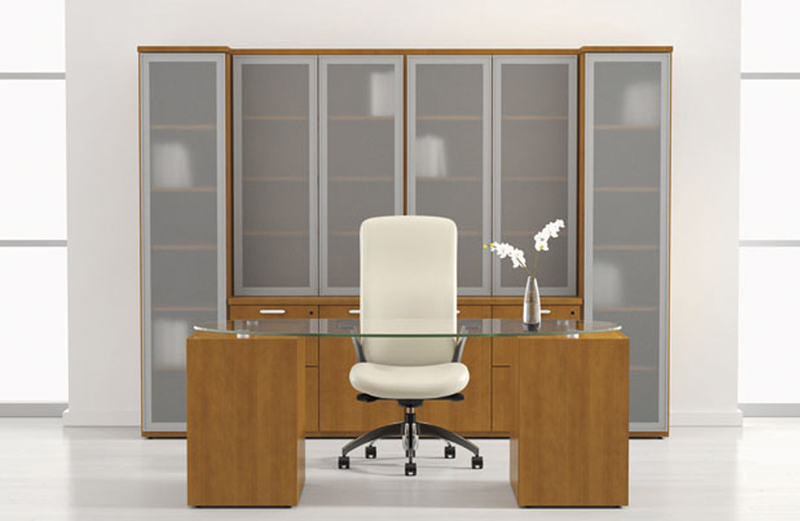 Based on a core platform frame and concise set of reconfigurable components, Interpret allows you to make the office your own. 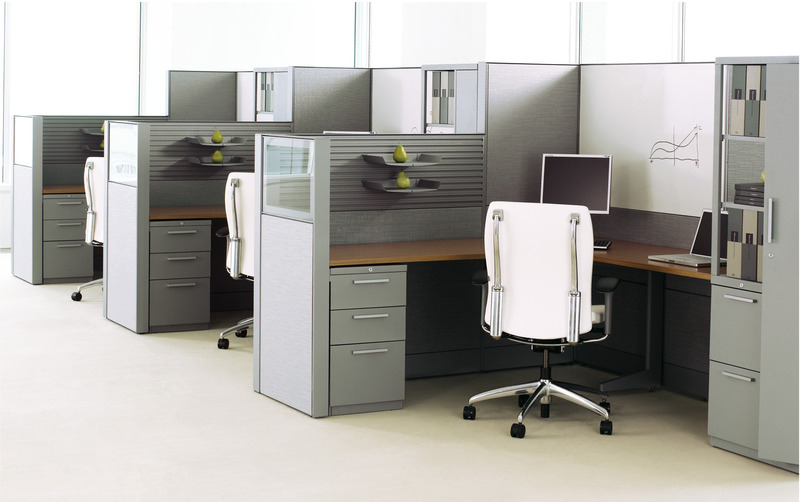 Adaptable and scalable, the innovative core structure can easily be installed, built upon, extended or fully reconfigured to adapt to new demands, changing demographics, advances in technology and evolving work patterns. 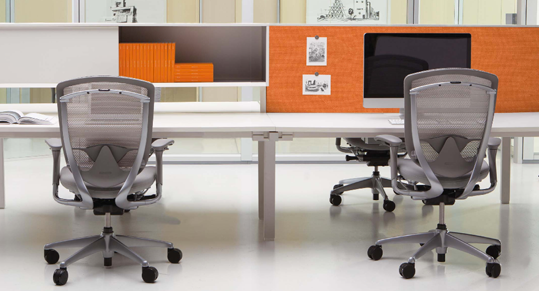 Interpret allows for the differences among workers and organizations – including their readiness to embrace the benching concept – by introducing new planning concepts and capabilities, while drawing from the legacy of more traditional enclosed furniture.